ASUS has unveiled its new Zenfone 5 series at MWC 2018. 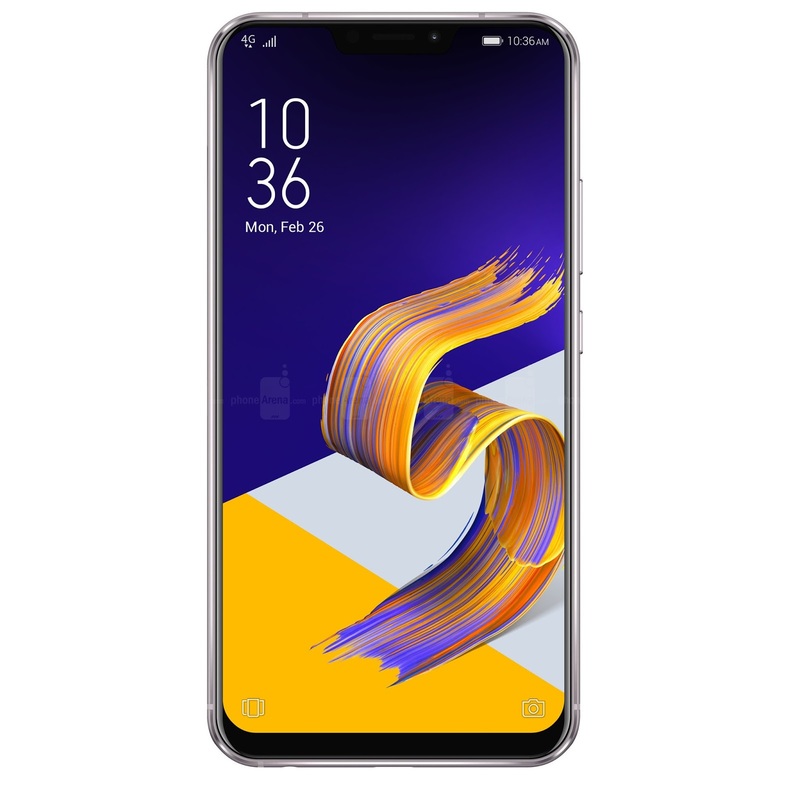 The smartphone line includes the Zenfone 5, Zenfone 5Z, and Zenfone 5 Lite. But on this article, let’s focus on the ASUS Zenfone 5Z. Just like the Zenfone 5, the 5Z variant sports a 6.2-inch 19:9 display with 90% screen-to-body ratio. However, inside, the device is powered by the latest Snapdragon 845 processor clocked at 2.8GHz, and is paired with Adreno 630 GPU. It is packed with up to 8GB of RAM and up to 256GB of internal storage. Other than that, the standard variant and 5Z model share the same spec. It also has 12-megapixel Sony IMX363 + 8-megapixel 120-degree wide-angle rear cameras, and 8-megapixel front shooters. It is equipped with 3300mAh battery, too. The pricing and availability of the Zenfone 5Z are yet to be announced.